Hi Everyone!!!!!!!!! 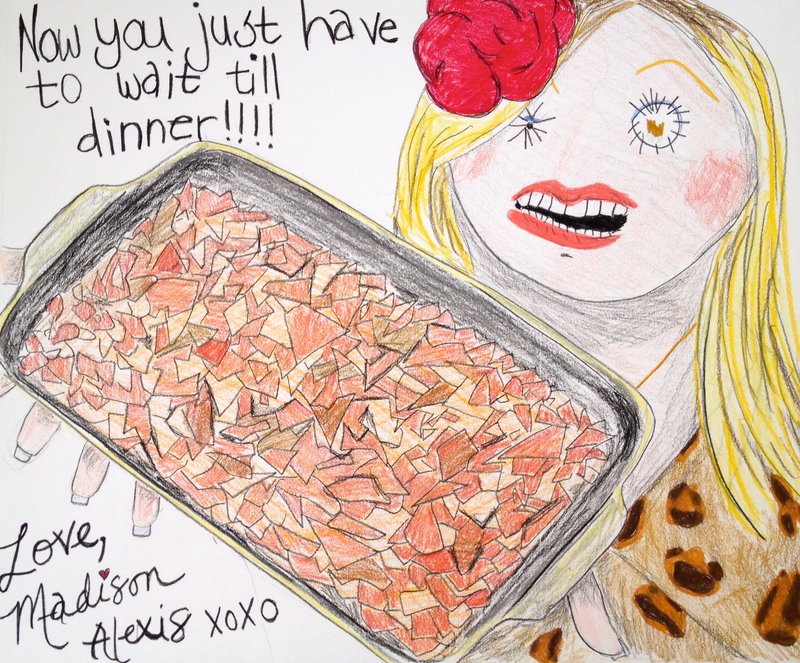 Eleanor let me take over her blog and I’ve got a delish recipe from my Recipe Korner!!!!! ♥♥♥ Since you guys don’t know me, I should tell you a little about myself! I love People and Summer and My Girlssss and Las Vegas and COOKING and BAKING!! 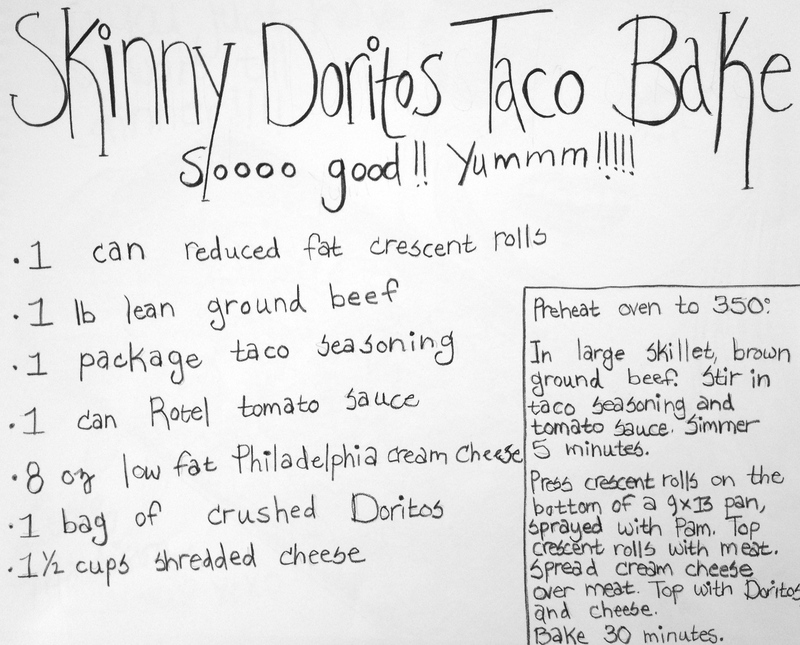 I especially like to make Skinny Recipes! I know Eleanor thru a friend and I think she is kinda weird (I love everyone tho!!!! We R all a little cray!). I’m super super happy that I get to share my cooking tips on this blog! Today’s recipe is so Easy and so Good and Not that Bad for you!!! I mean who doesn’t Love Doritos????!!! 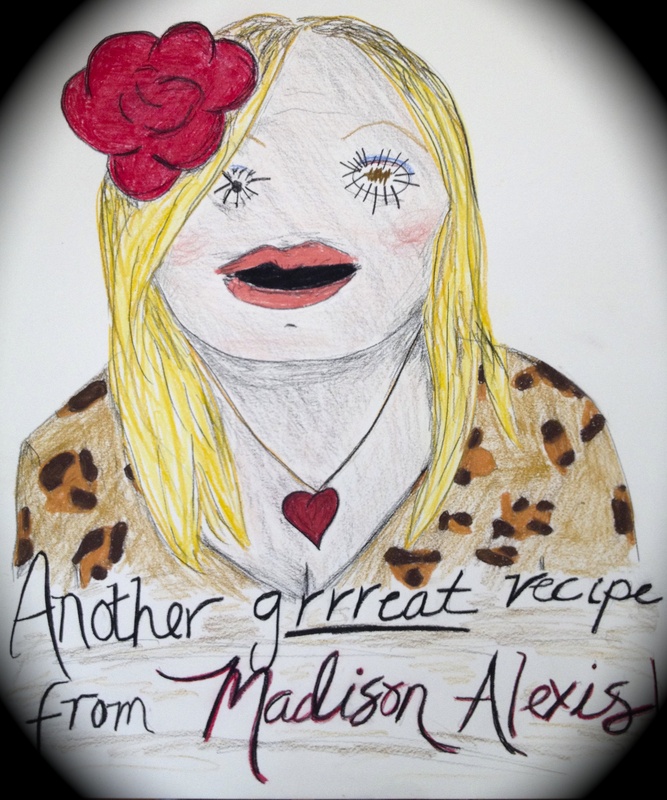 This entry was posted in introduction, Madison Alexis, recipe korner. Bookmark the permalink.